Time to start my exploration of the place, and man, was I lucky. 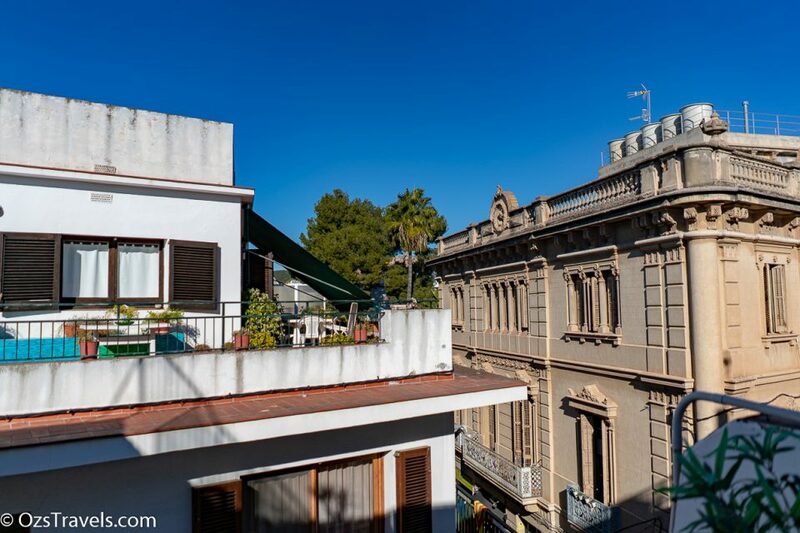 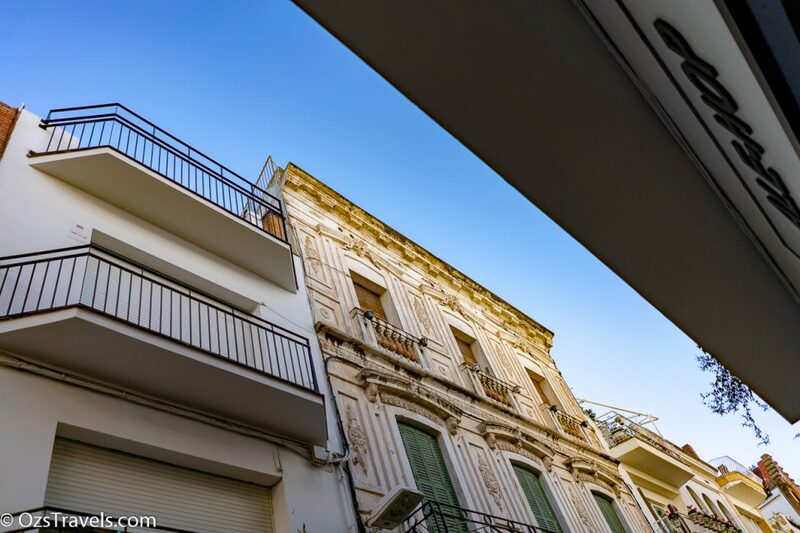 Great weather, clear skies and a clean, well cared for town, and that was just the view from the small balcony I have. 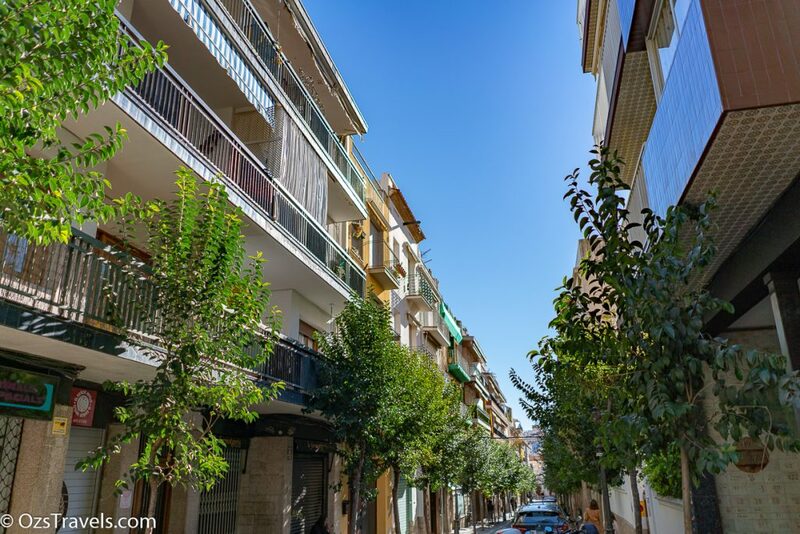 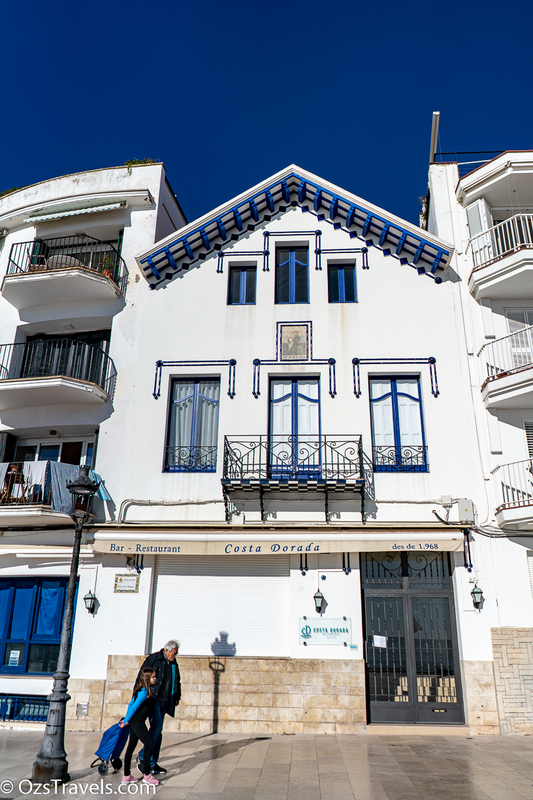 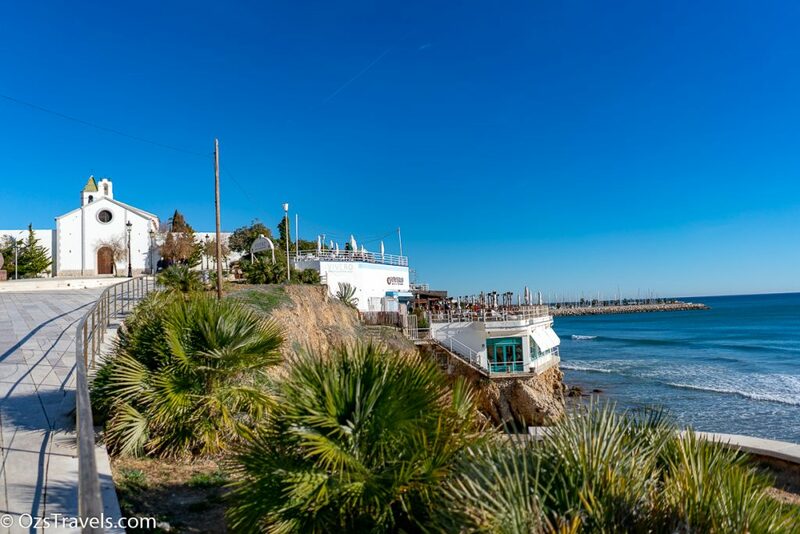 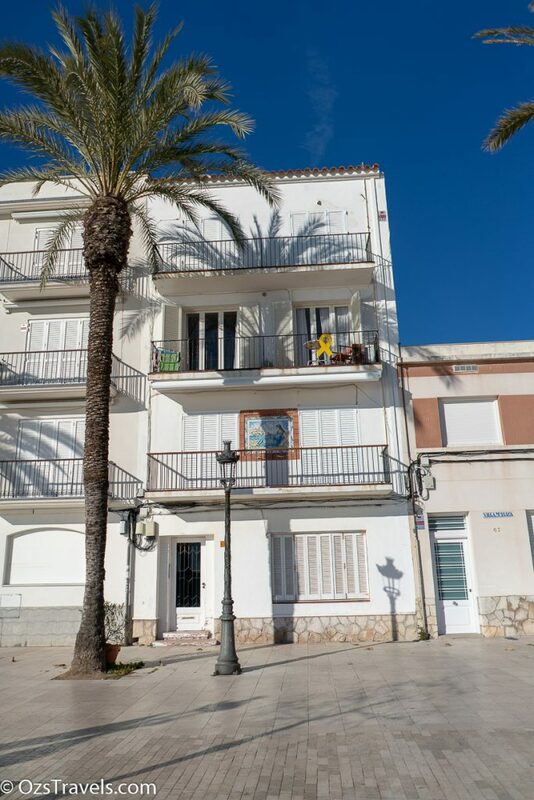 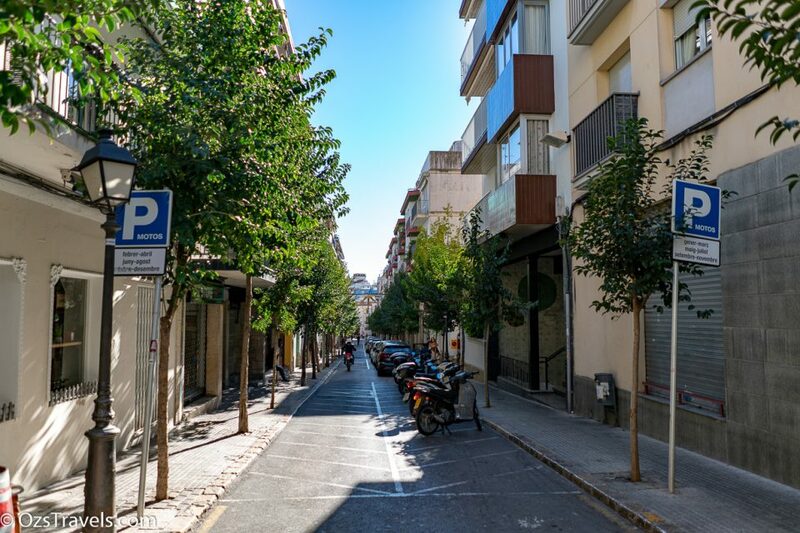 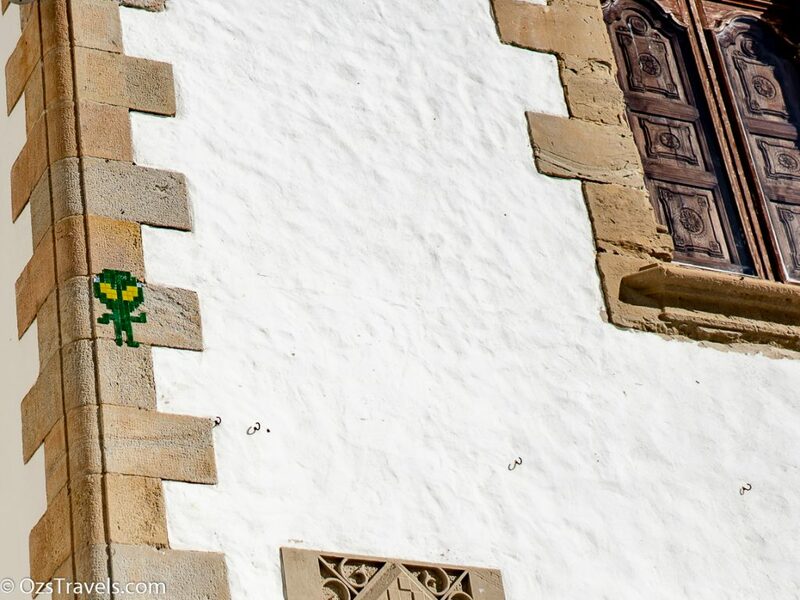 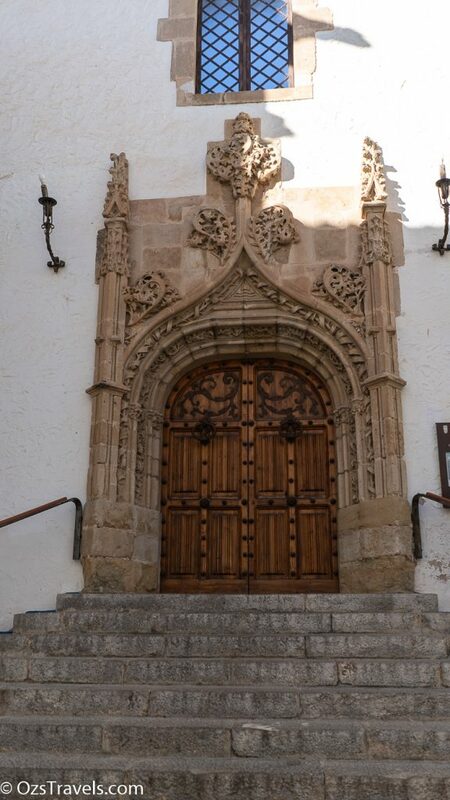 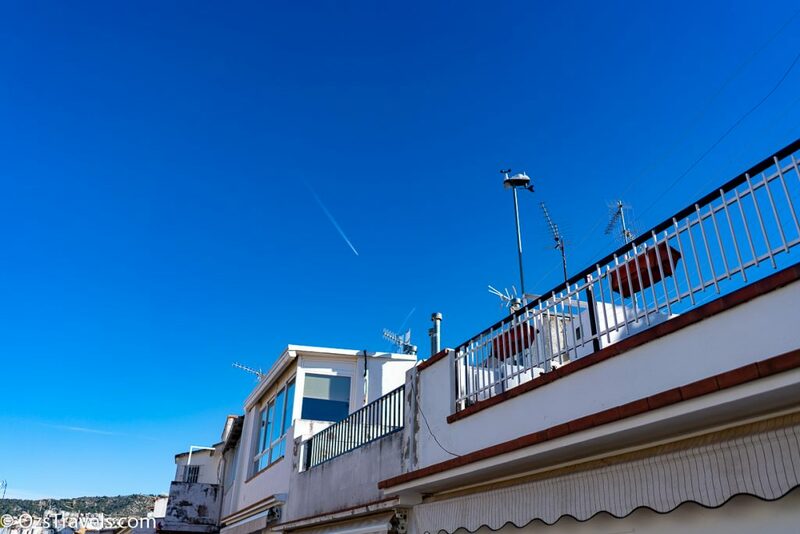 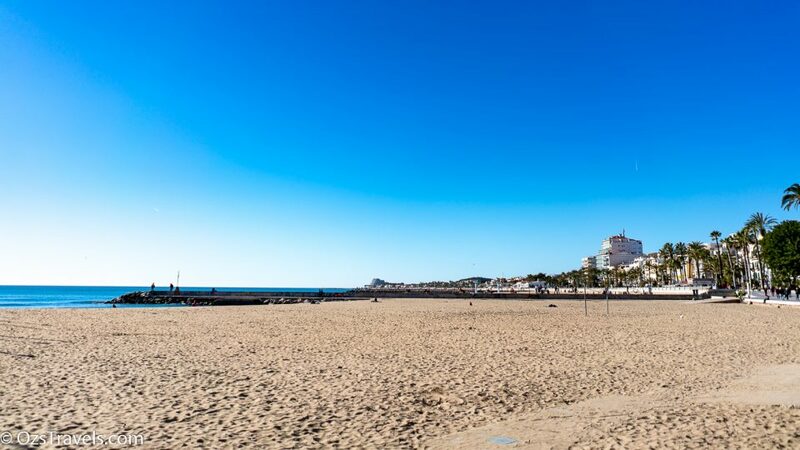 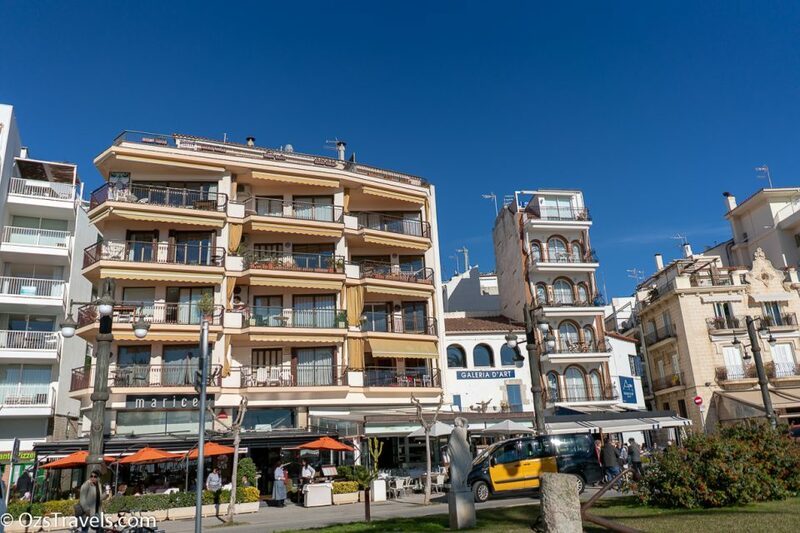 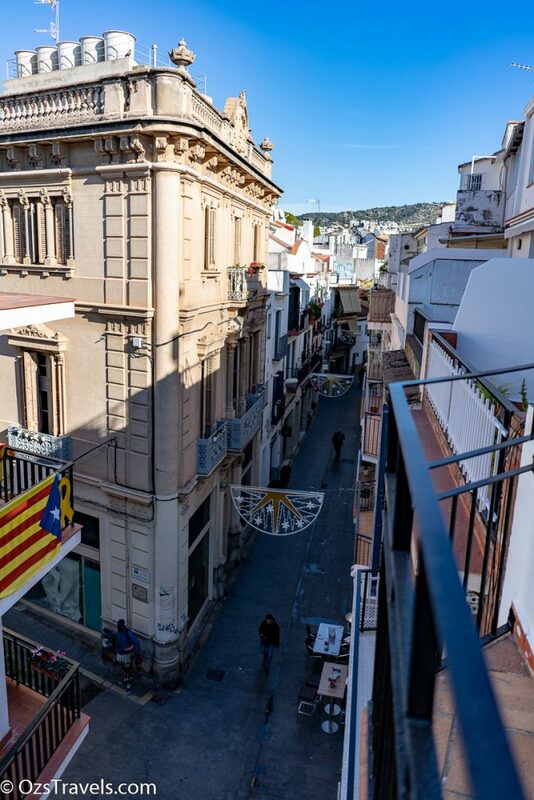 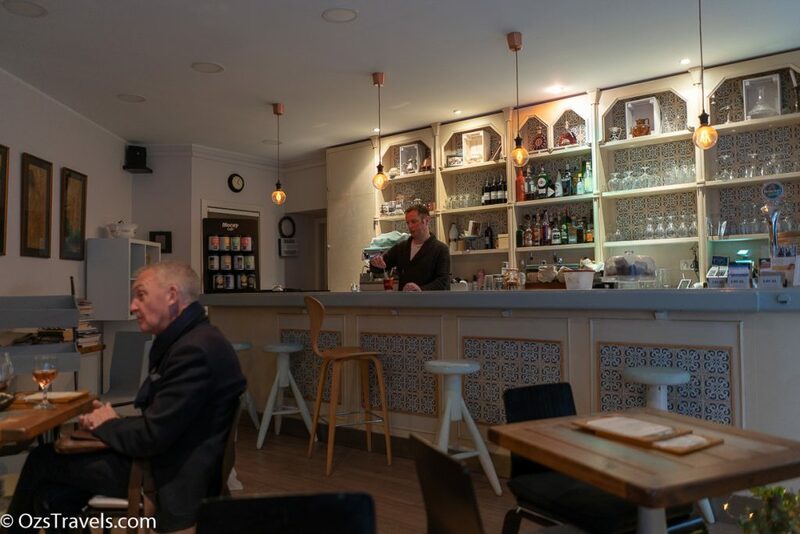 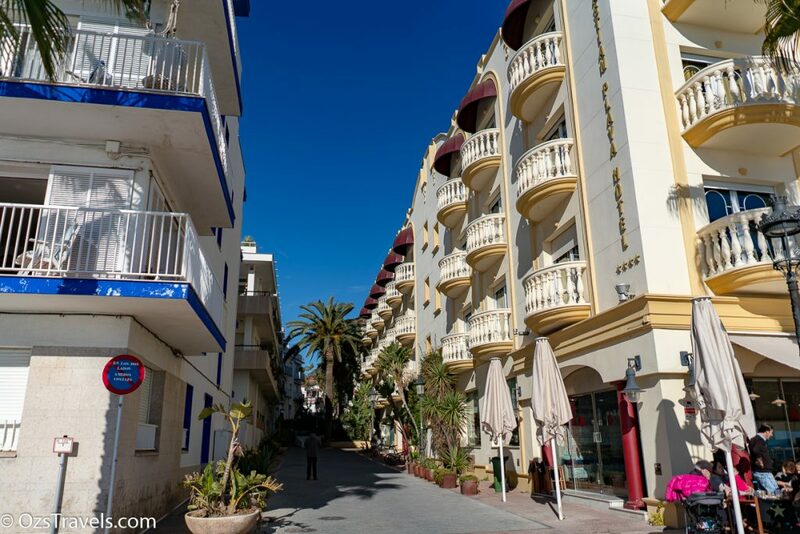 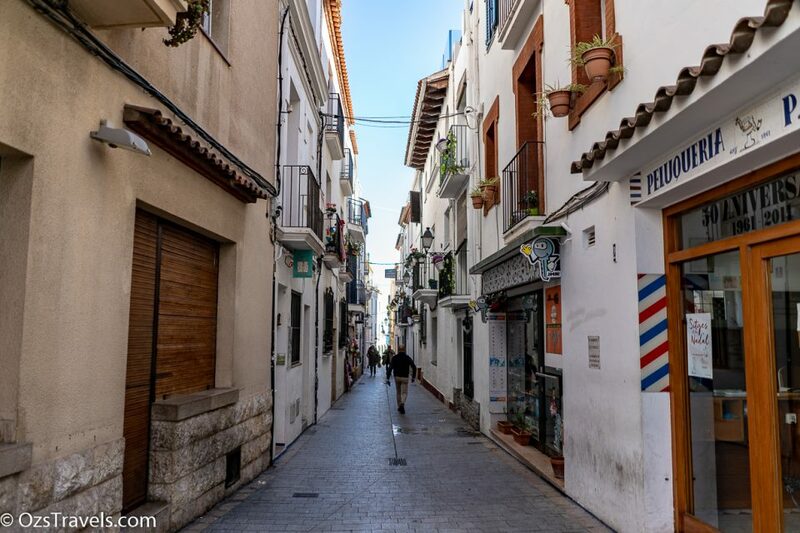 What will I find on my Sitges Walkabout ? 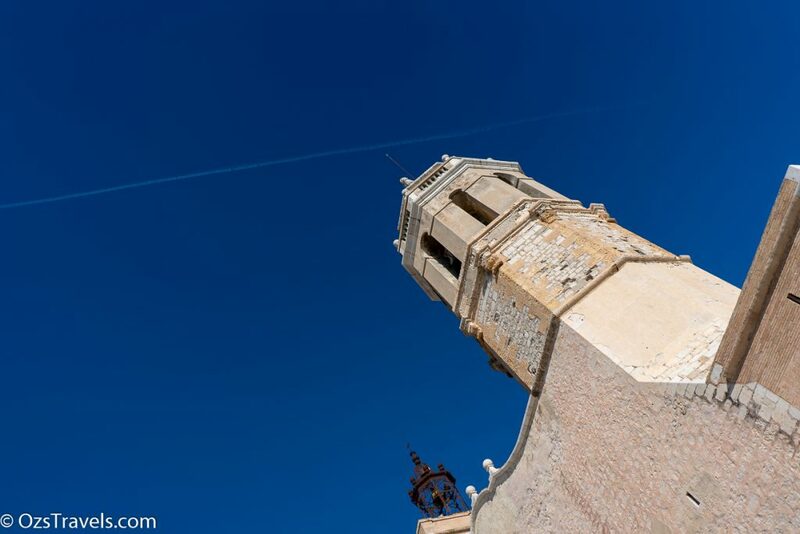 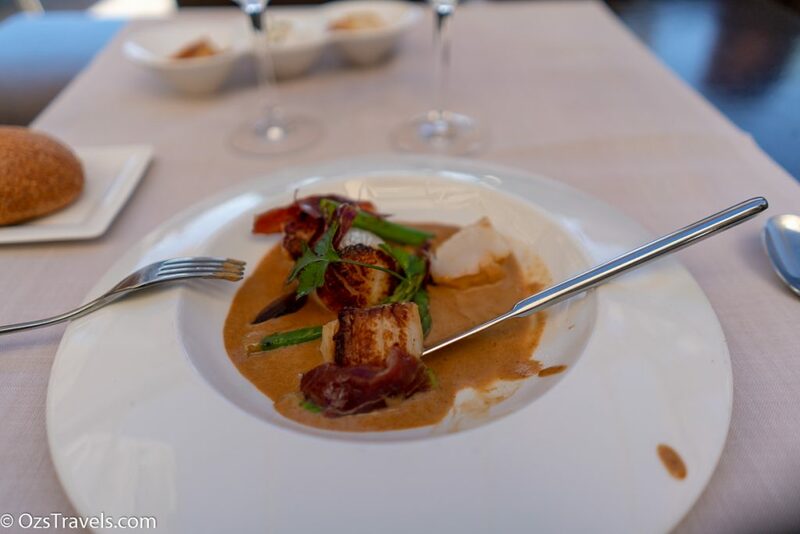 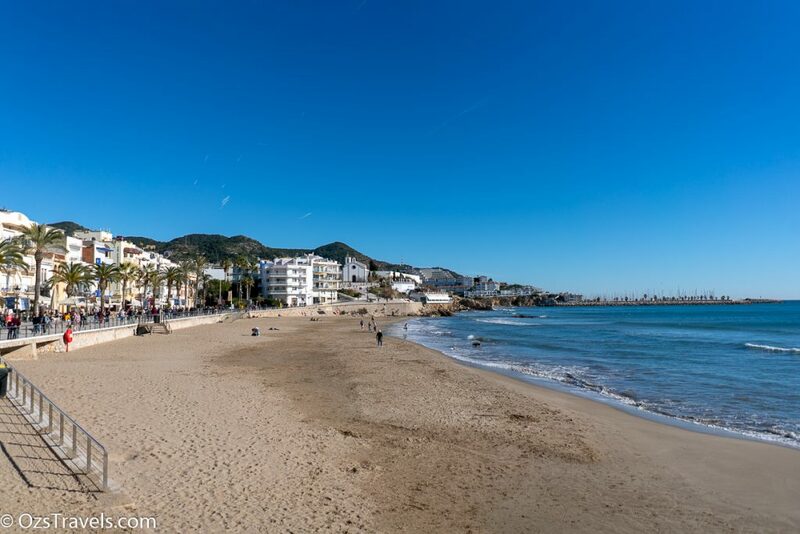 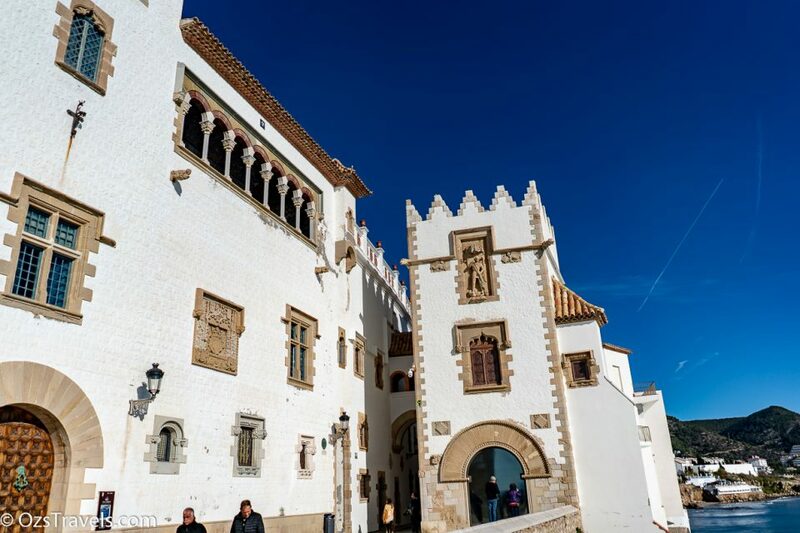 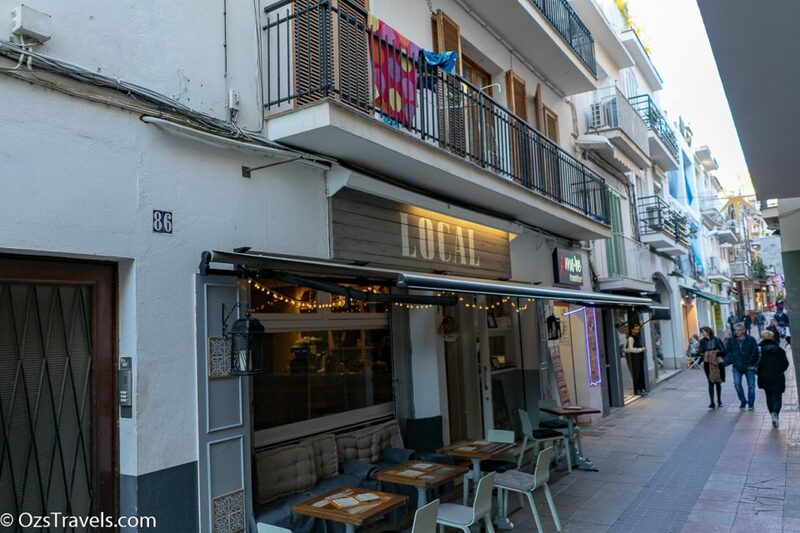 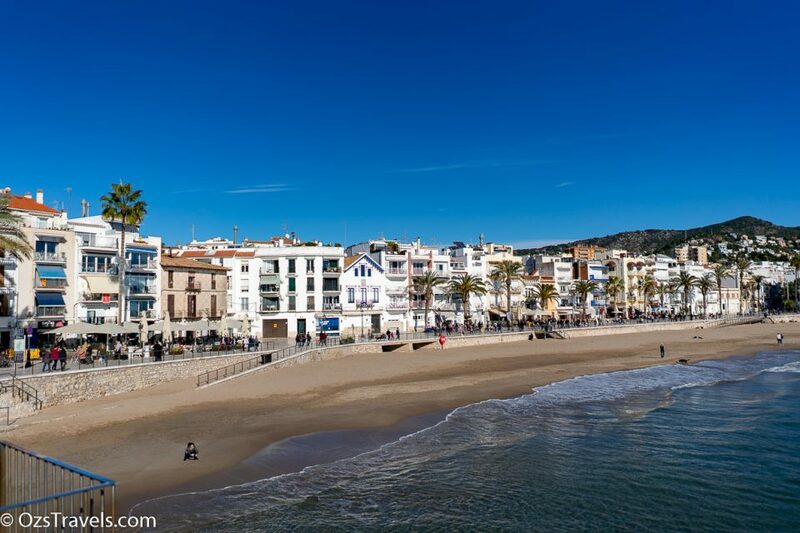 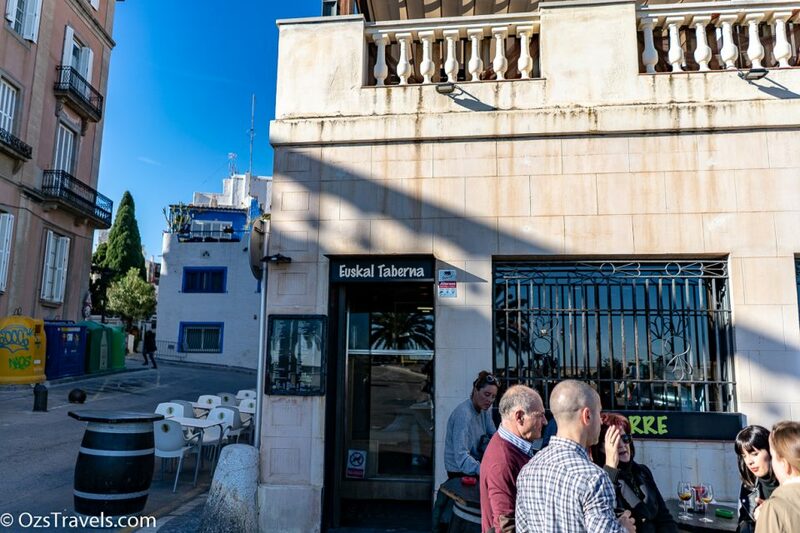 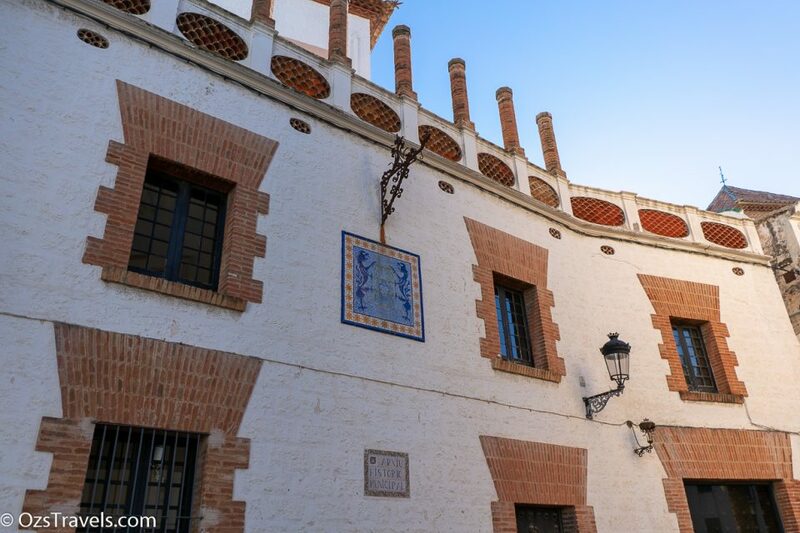 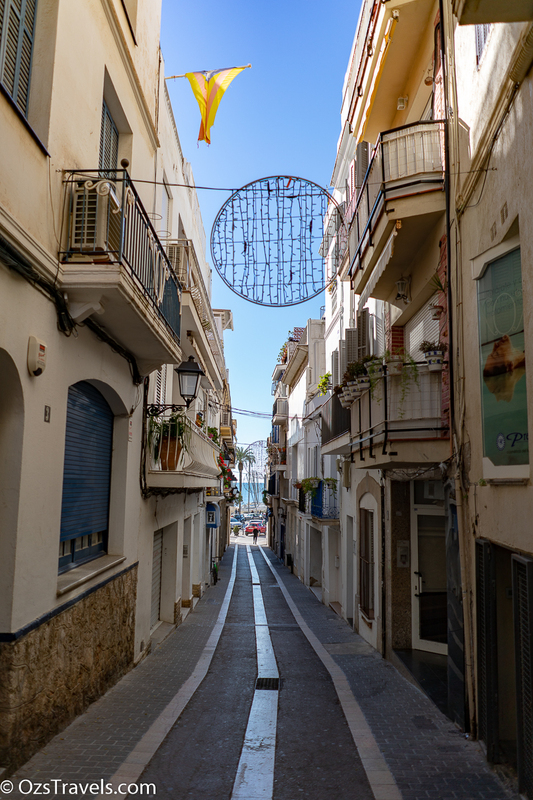 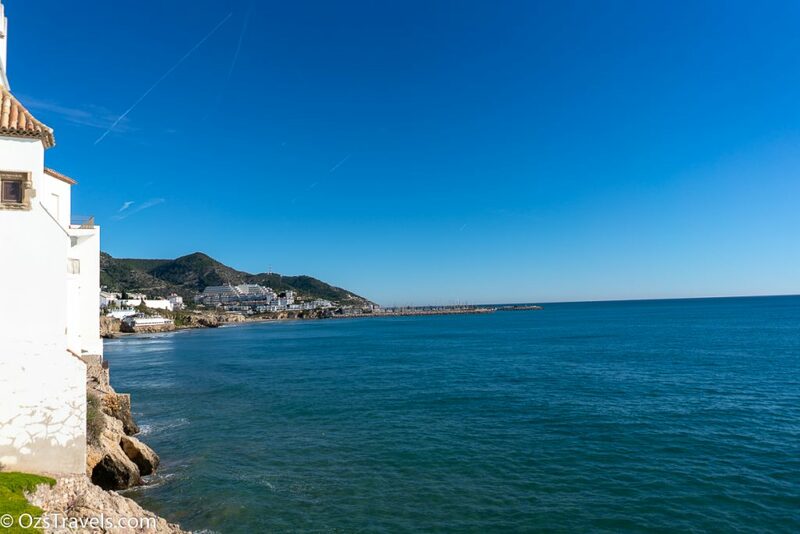 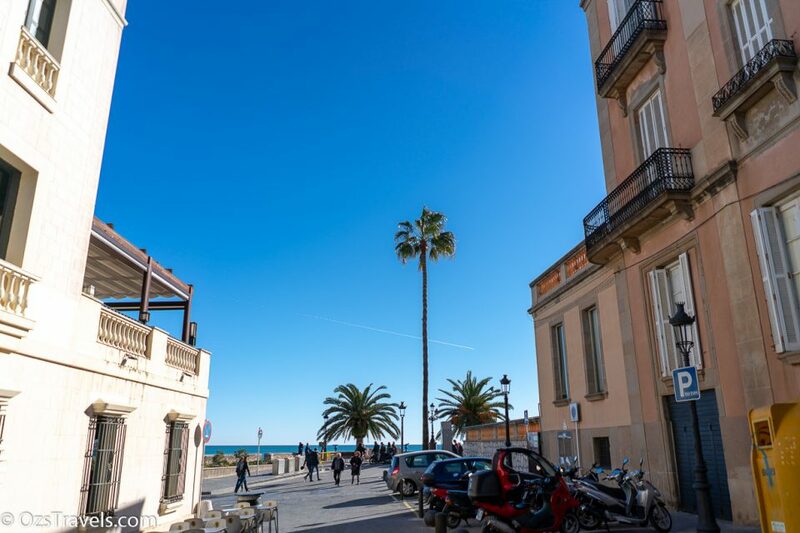 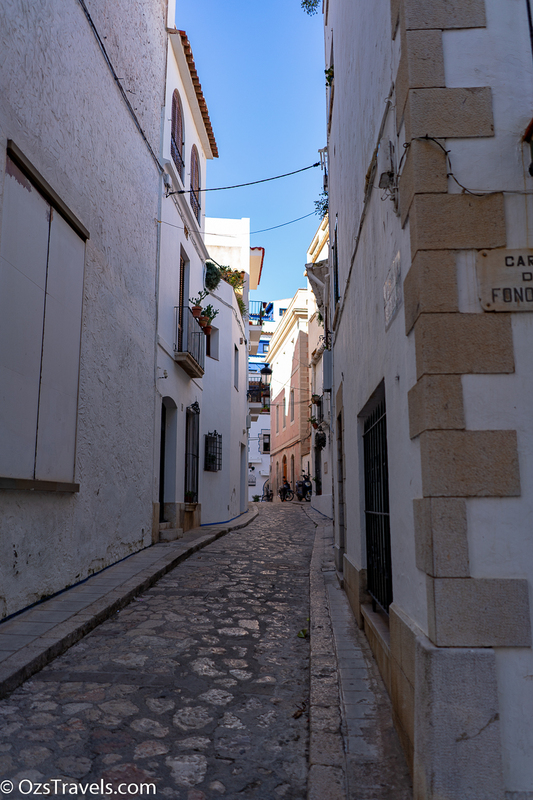 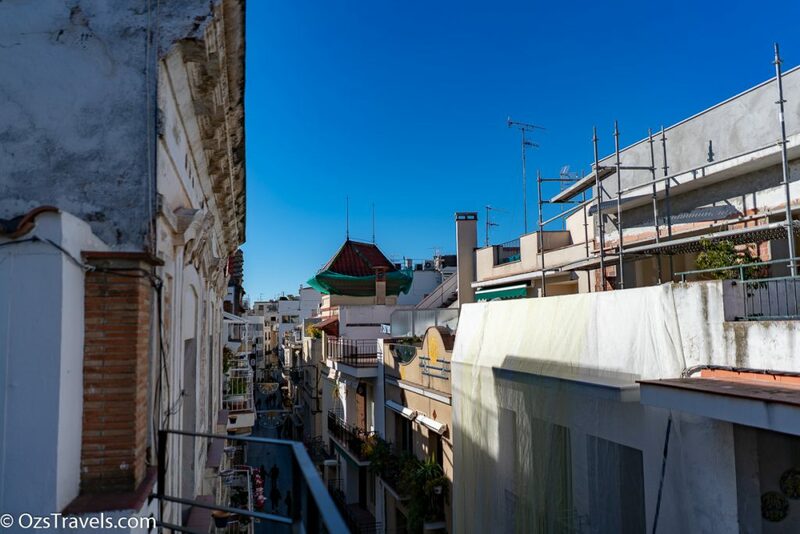 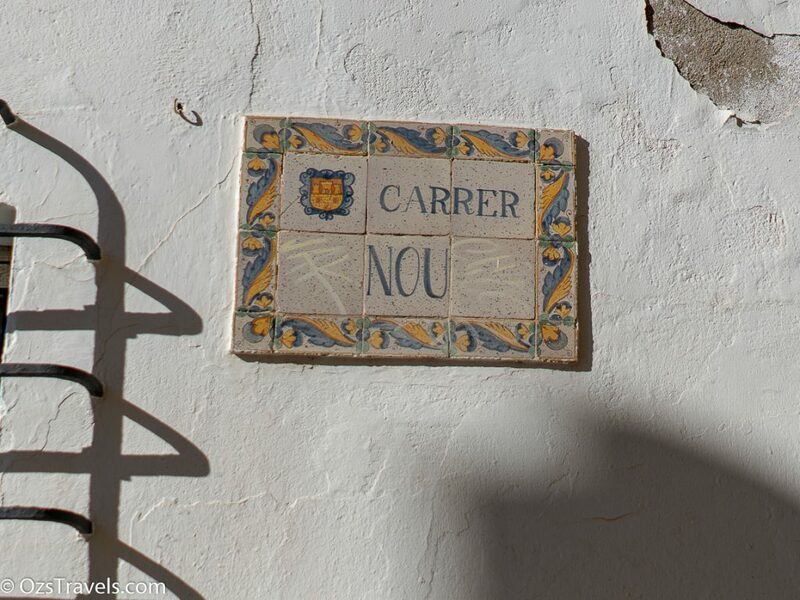 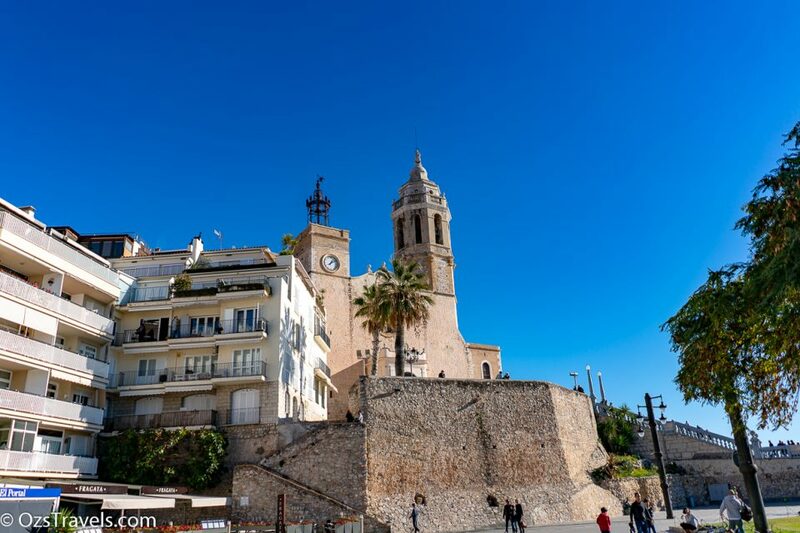 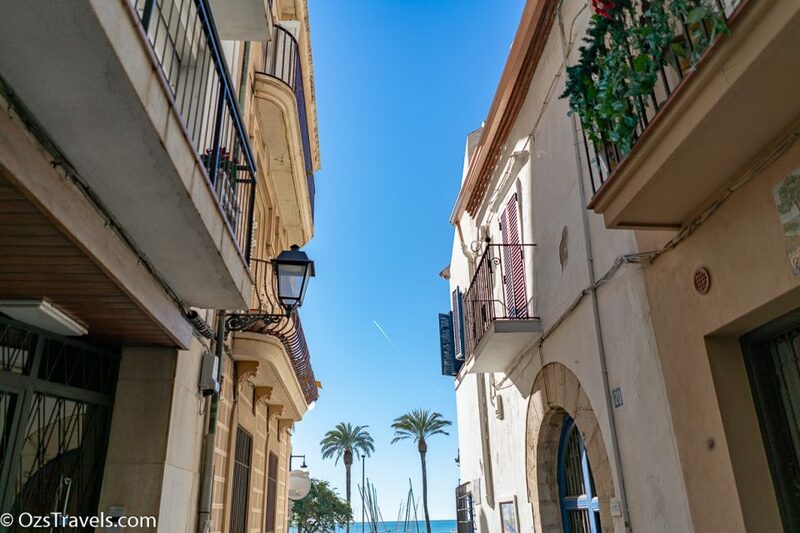 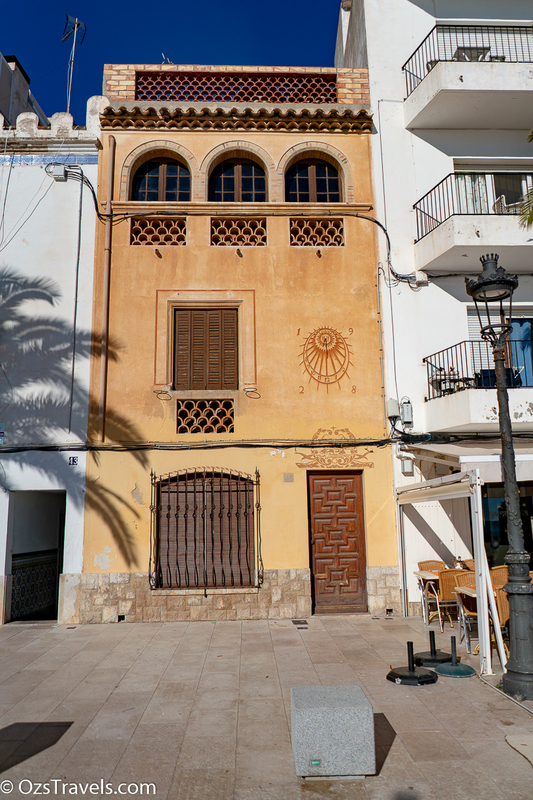 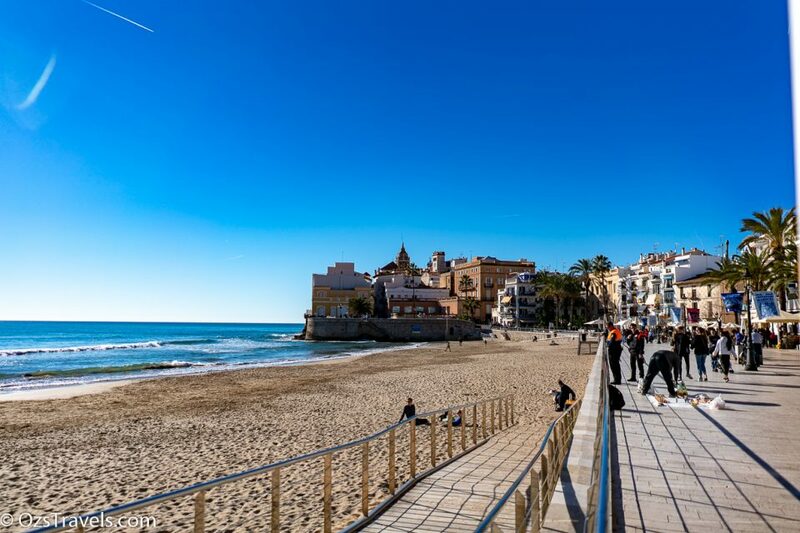 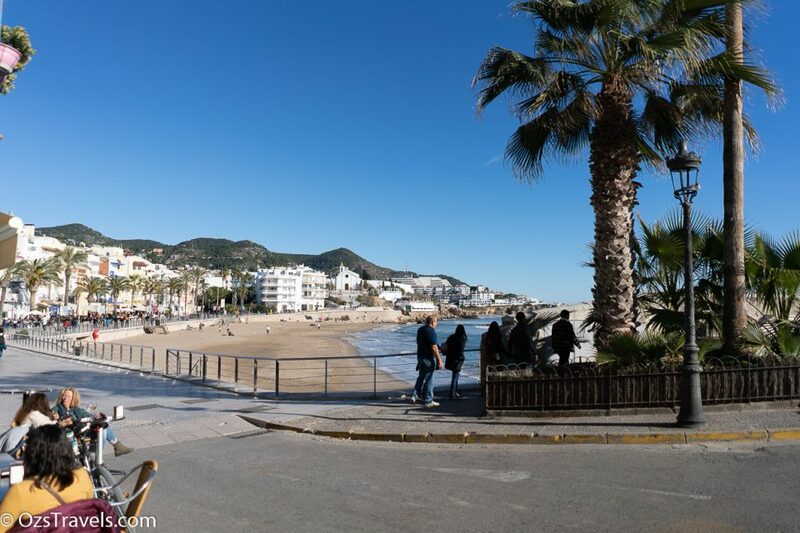 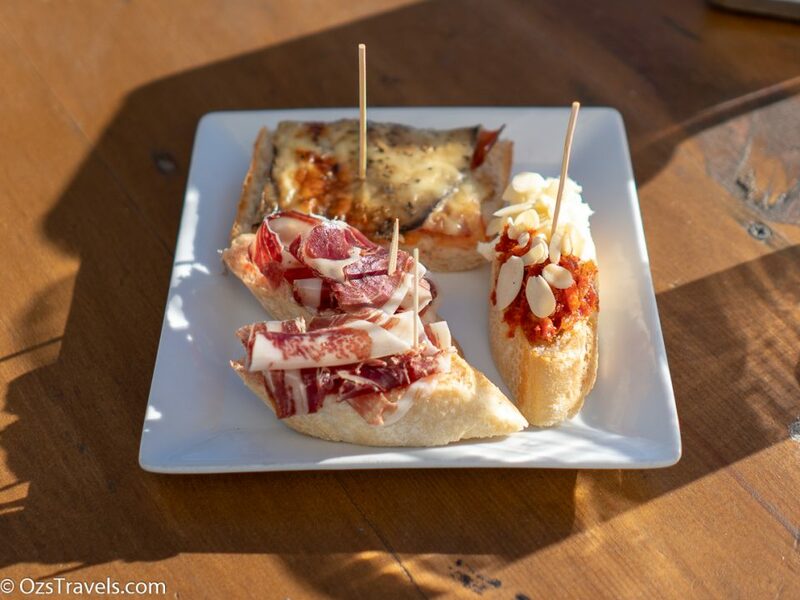 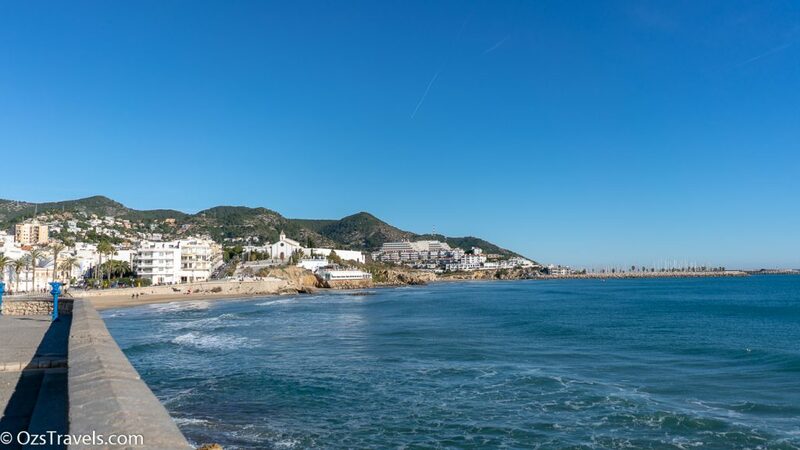 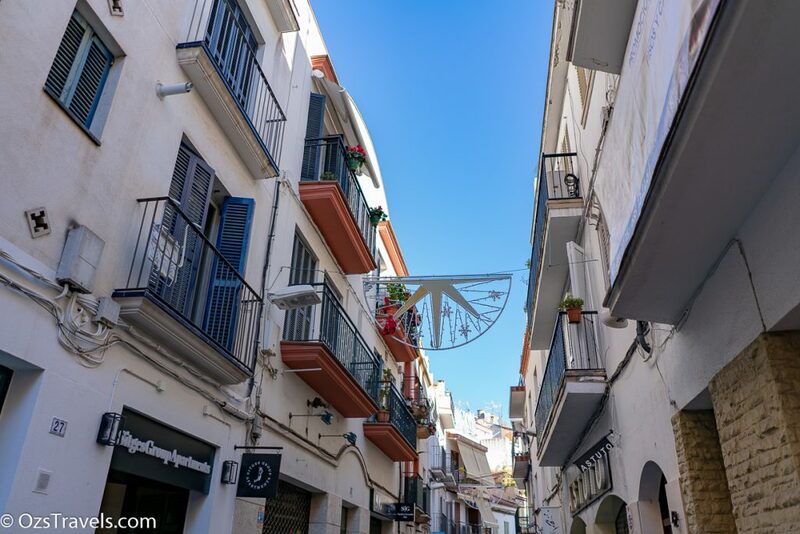 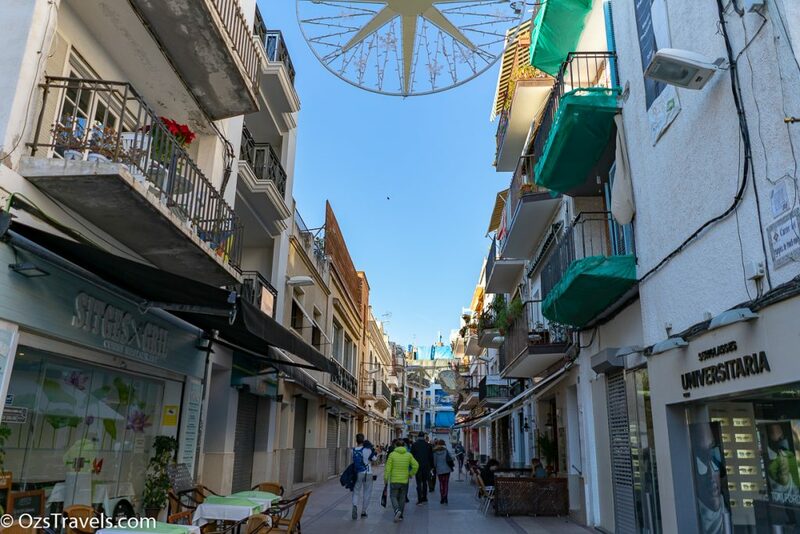 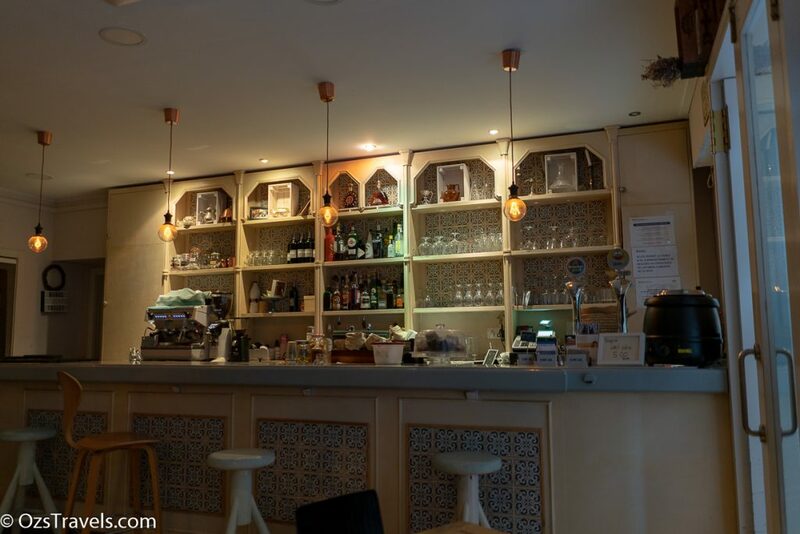 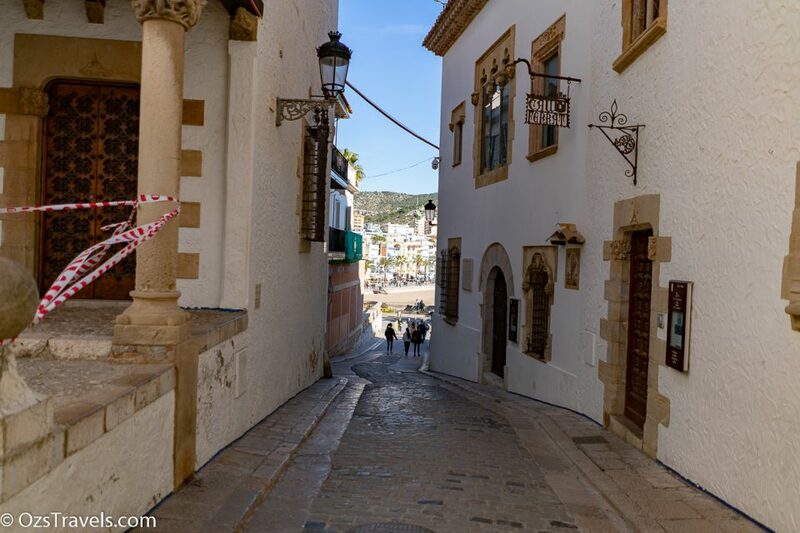 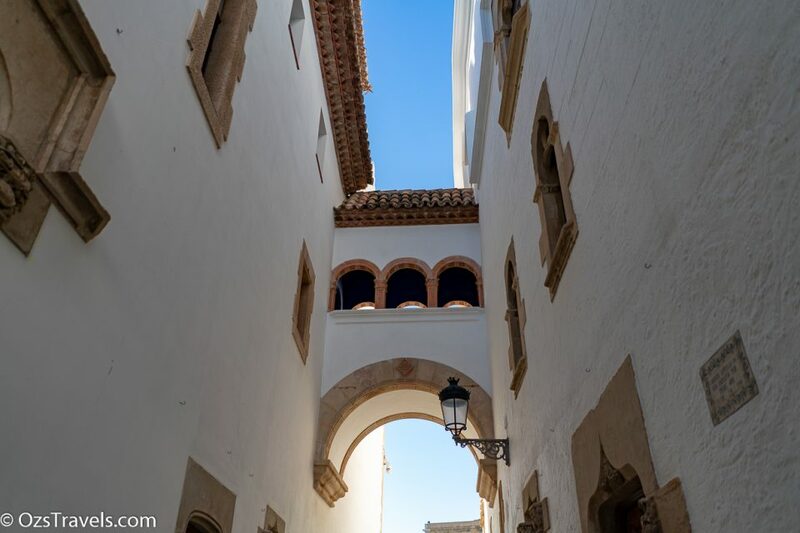 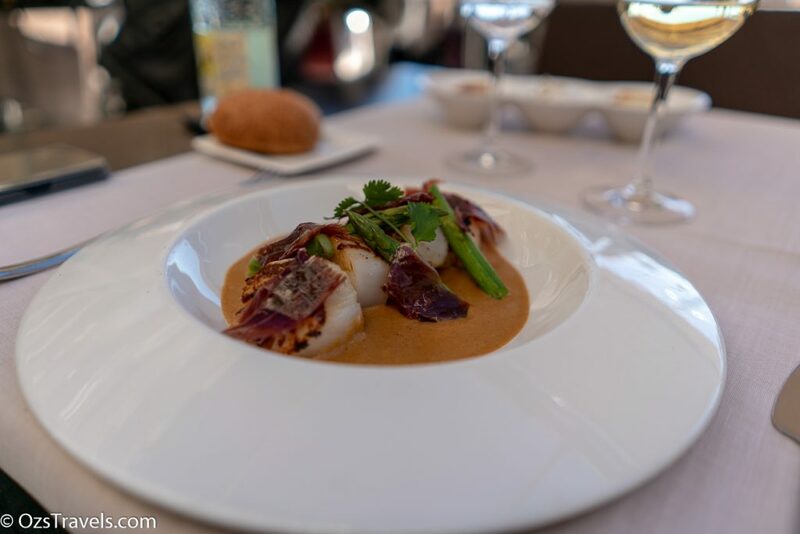 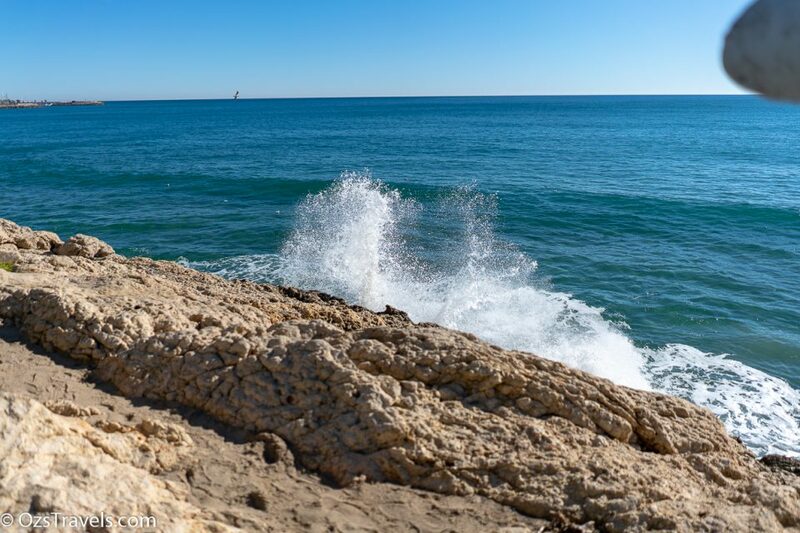 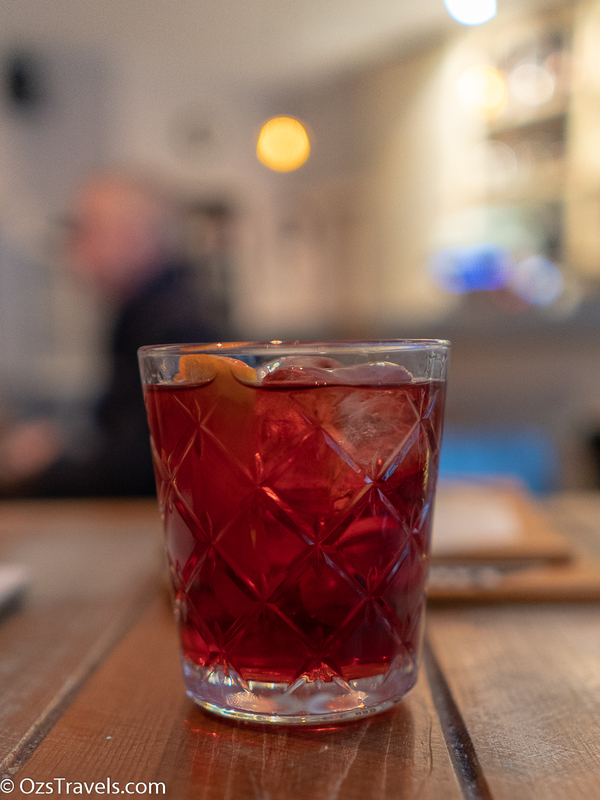 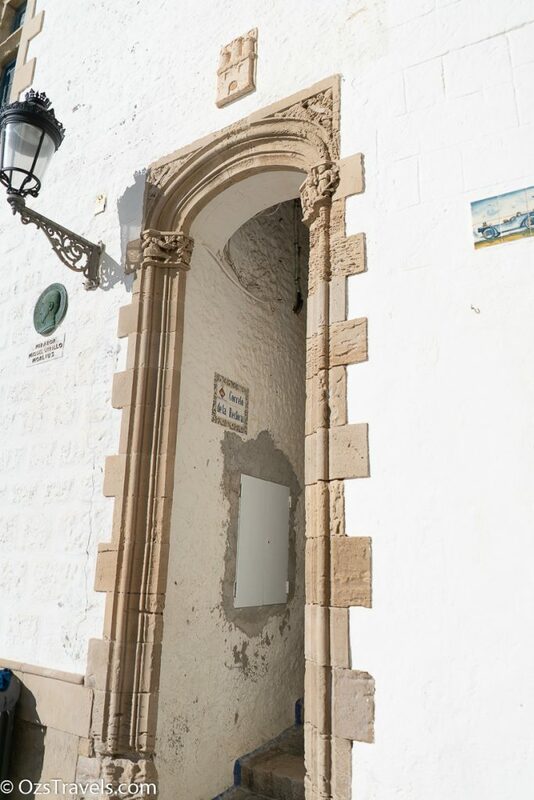 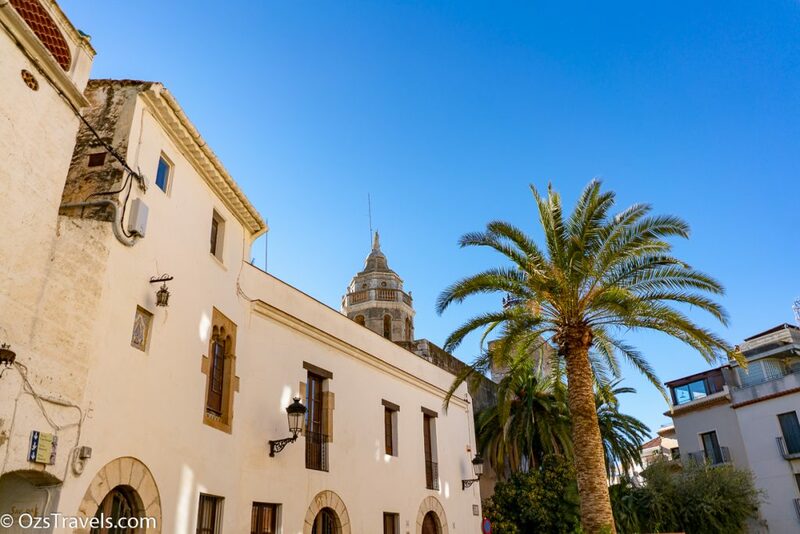 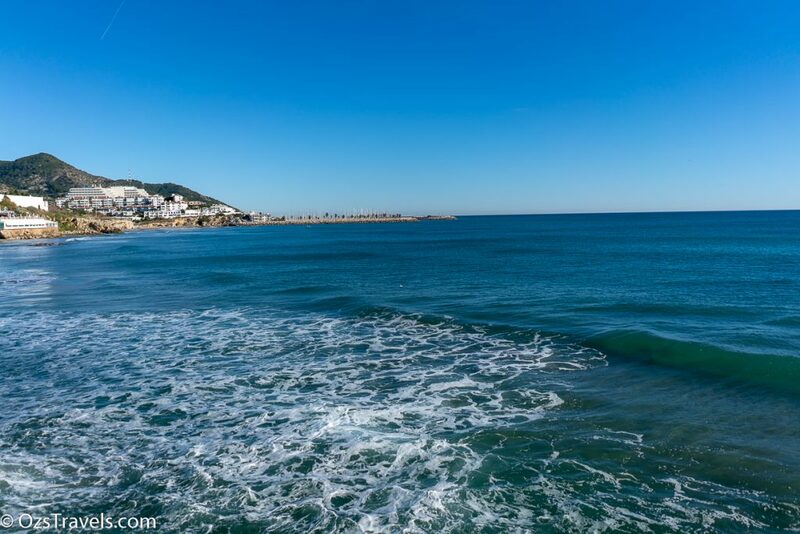 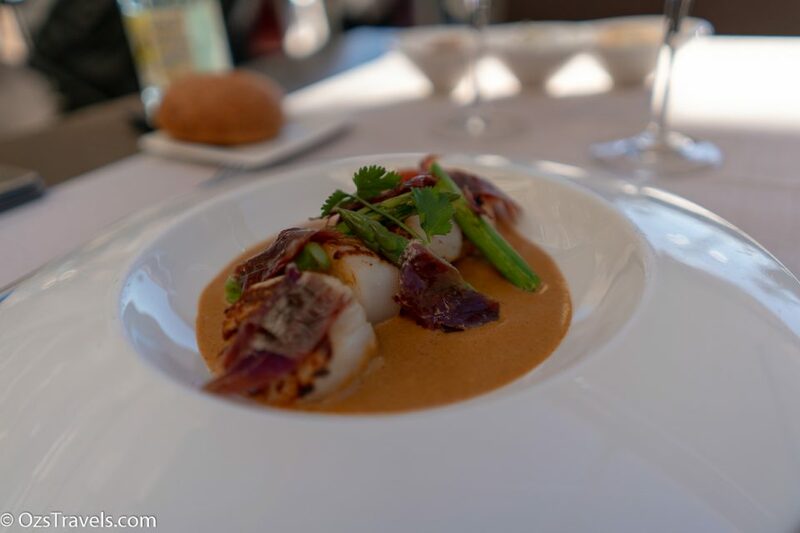 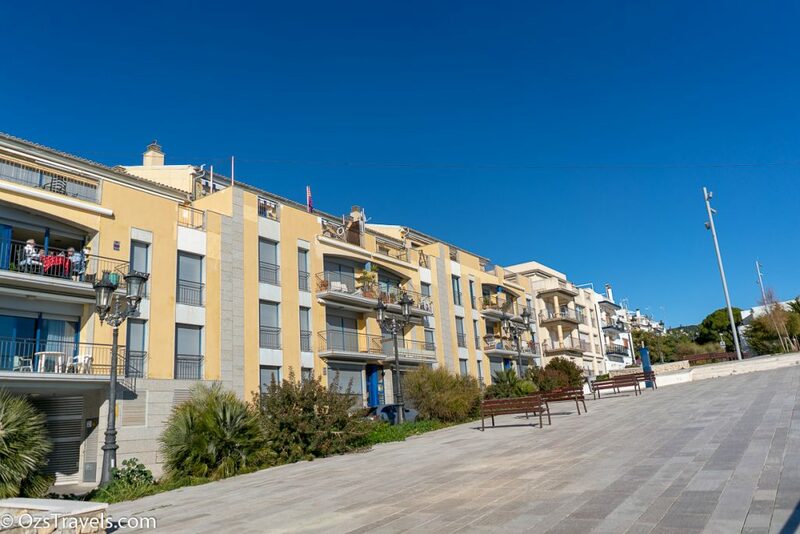 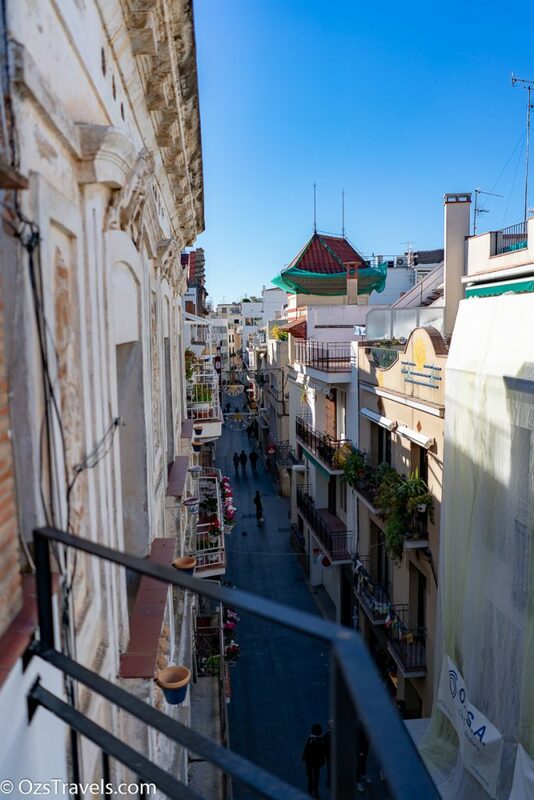 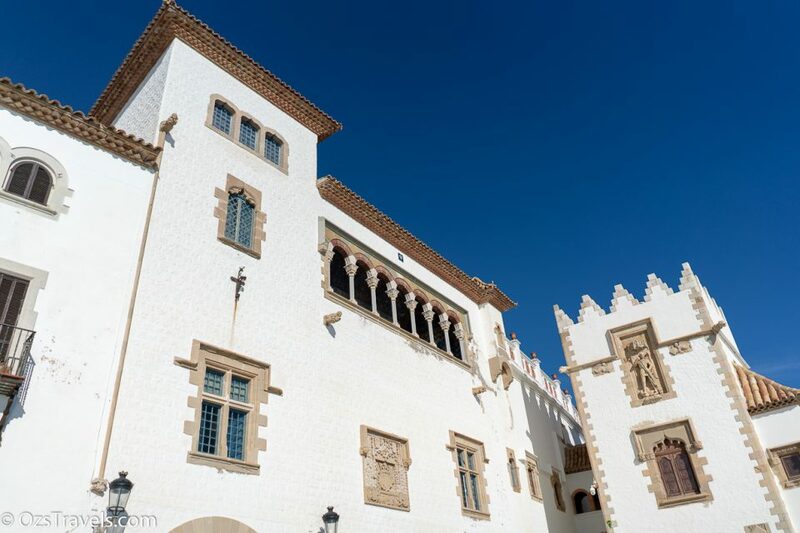 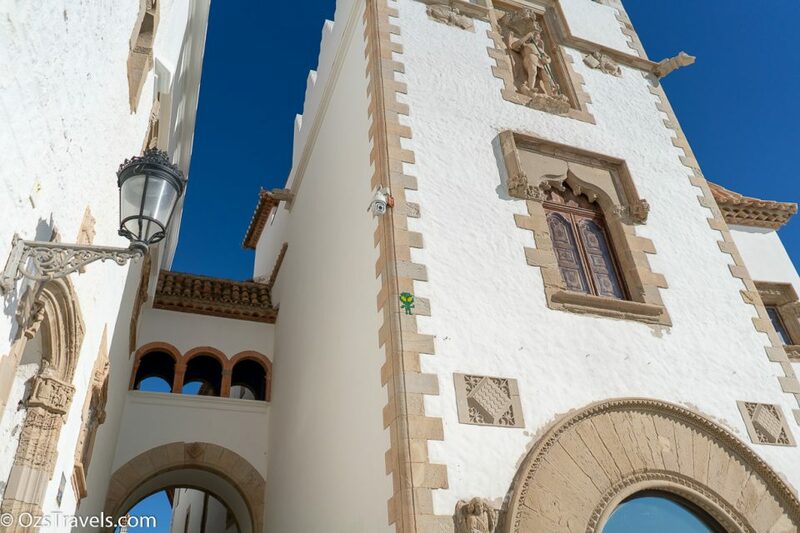 Sitges is definitely a great place to visit, check out the picks I took on my first walkabout. 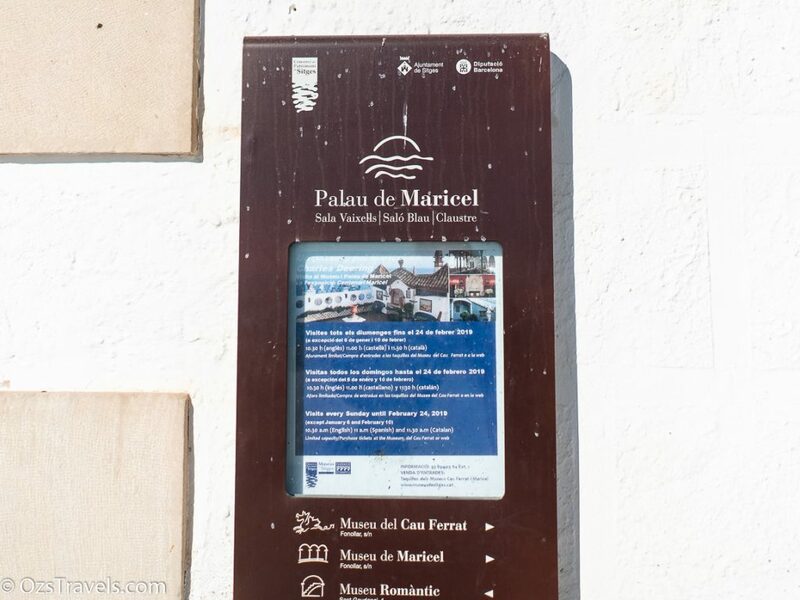 I have a 5 or 6 days here, so plenty of time to find out. 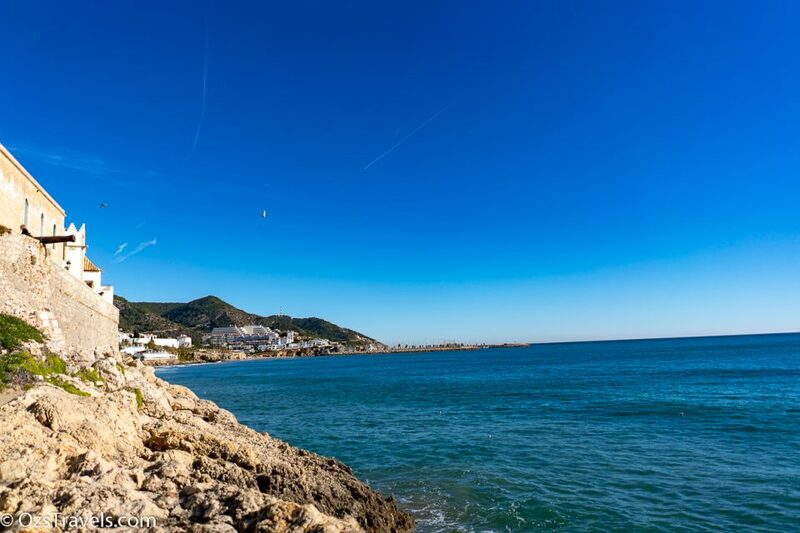 How blue is the sky. 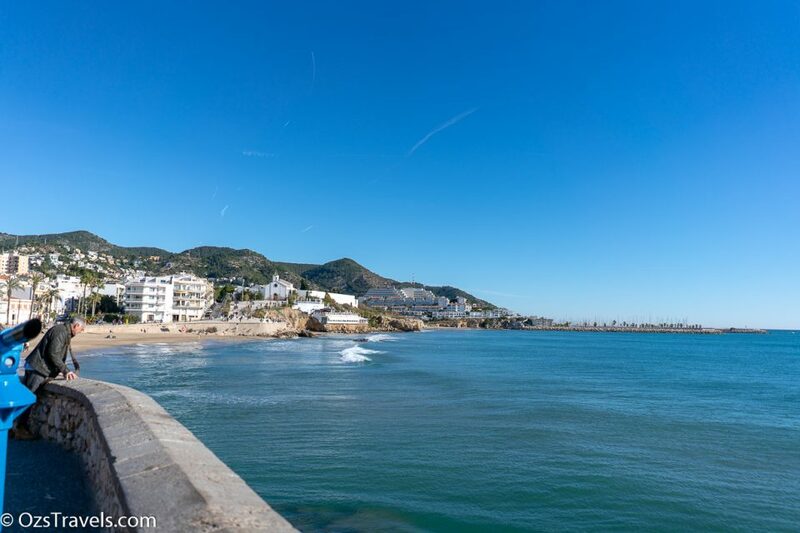 Not a bad way to start a short break in Espania! 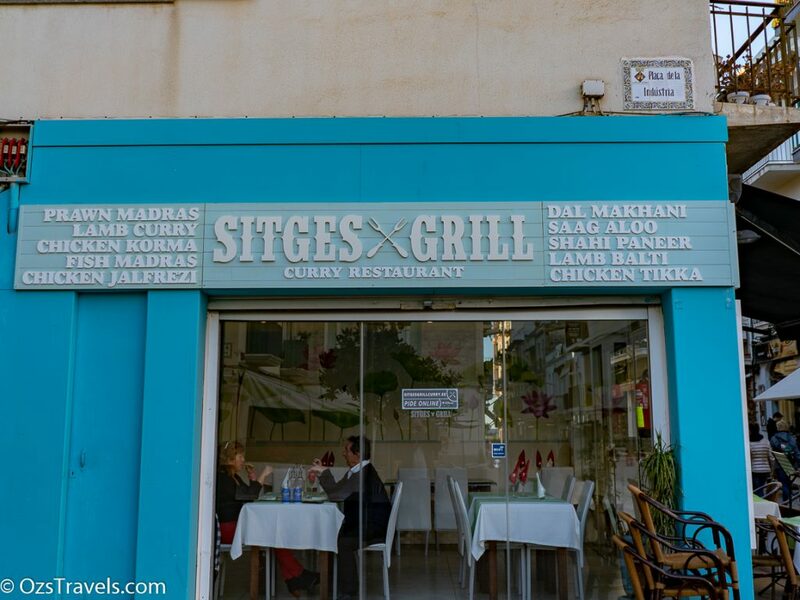 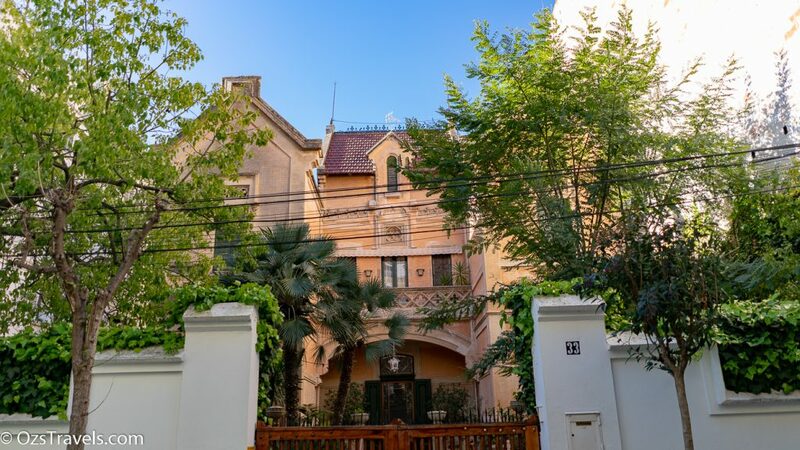 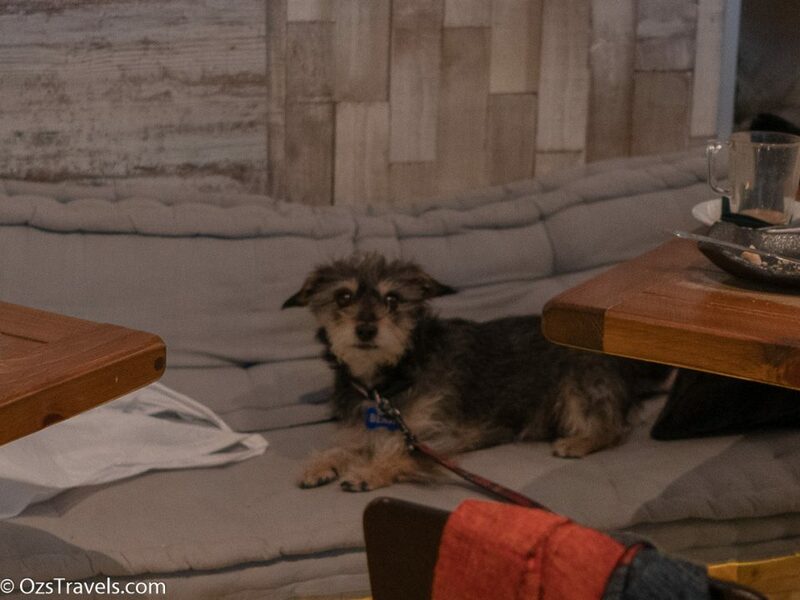 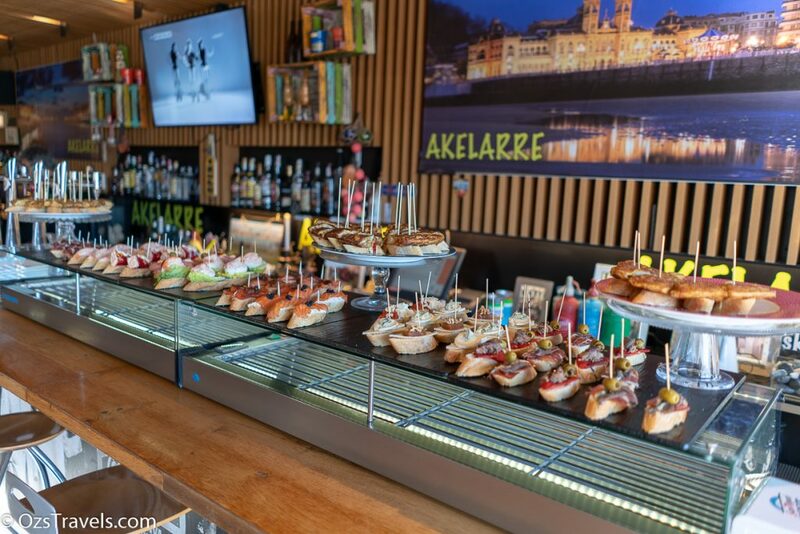 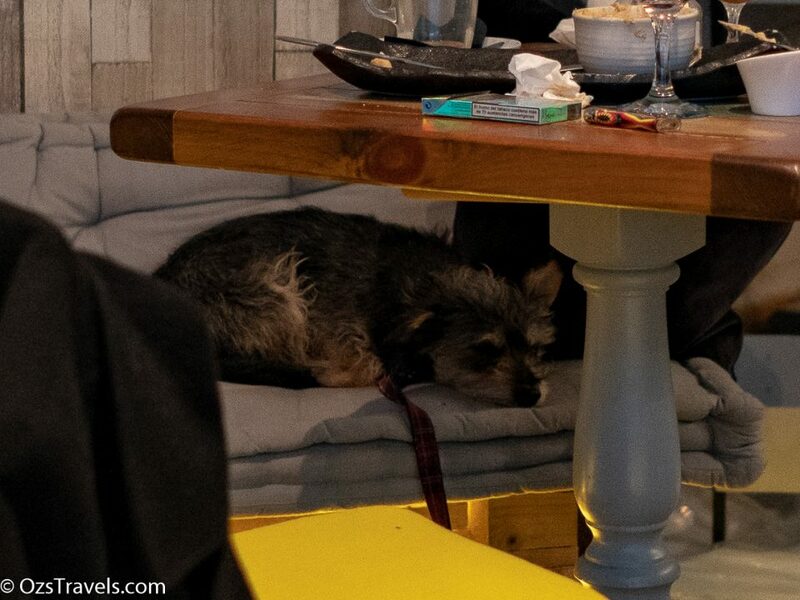 looks like an interesting place, lovely photos, your kind of food!